In case the world doesn’t know yet, please ring the bells. It’s my birthday! Birthdays symbolize and celebrate the fact that individuals have a history. 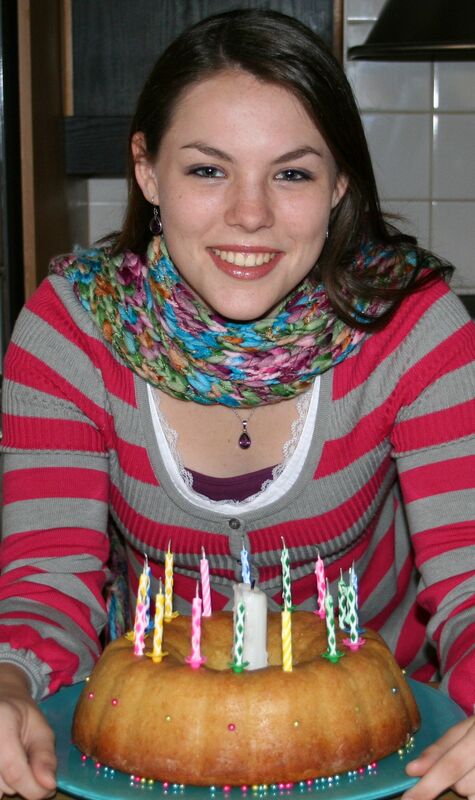 Our eldest daughter’s 17th birthday. In this blog I share a few memories from my own life history, plus an exercise that demonstrates the importance of memories. I hope the exercise “I Remember” helps you re-experience happy occasions, or alternatively emotionally process through and beyond painful memories of loss. Life celebratory dates are met with a mix of emotions by people. For instance, I have learned over the years that December 31st is not a good day, to put it mildly, for my mother-in-law. Although it marks a traditionally celebratory day (wedding anniversary), it’s also a painful 24-hour period, in which she’s acutely conscious of memories of lost love (husband’s death from leukemia) and of shared life and opportunities missed. I remember my 7th grade and thirteenth year of life in, Texas. My parents had returned there from Kenya for sabbatical. It must have been an emotionally laden and formative one, given the number of memories associated with it, but then again, middle school itself is the onset of a burgeoning adolescence for most teens. Memories include: walking to school with wet, long hair and then having to comb out icicles; learning CB radio lingo and having my own CB handle; having a much older high school girl catching me off-guard outside a church youth event, telling me she has this “thing for kids from Africa, do I know what she means?,” me naively replying “yes,” and then before I know what is what experiencing the sensation of a warm, wet and all-engulfing mouth; hanging out with an “exemplary adult” who not only introduced me to the world of adult magazines, but who wore his character on a T-shirt declaring “If all else fails, I still have my personality”; and drawing circles on a Texas map of the route I intended to take when I ran away from home, because I was adamantly opposed to my family’s return to Africa, given my happy acclimation to U.S. culture and life. Are traditionally celebratory dates mostly joyous occasions? Or do they evoke disproportional anguish and pain of memories past, such as a loved one’s death? A marriage dissolved? A child’s estrangement? The onset of a debilitating illness or addiction? A loss of a way of life and/or vocation? Some Sinomlando staff and I (3rd from right). Over the past decade my life has benefited from working with people, who comprise and relate to a South African research and community development non-profit called The Sinomlando Centre for Oral History and Memory Work in Africa, http://sinomlando.ukzn.ac.za/. 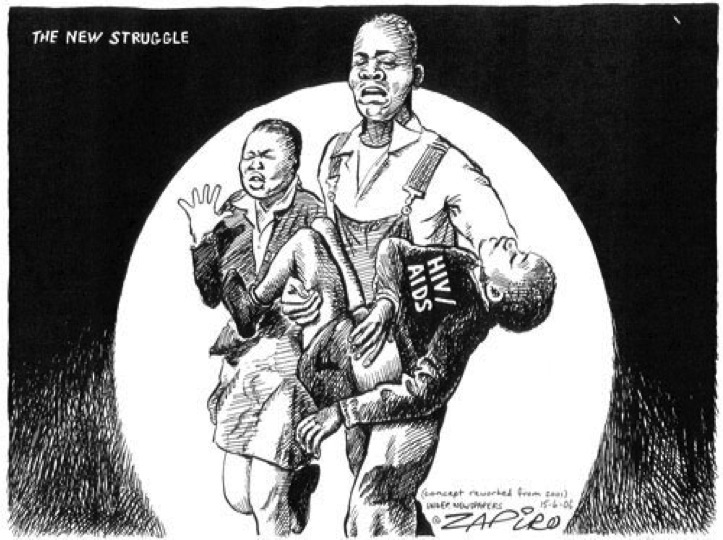 Sinomlando is a non-profit psychosocial memory work and human rights initiative begun in 1994 by a Belgian professor of History of Christianity at the School of Religion, Philosophy and Classics at the University of KwaZulu-Natal, Pietermaritzburg, Philippe Denis, and a colleague, Nokhaya Makiwane. Sinomlando seeks to redress the damaging effect of violence and HIV/AIDS on African children and their families through memory work and oral history. 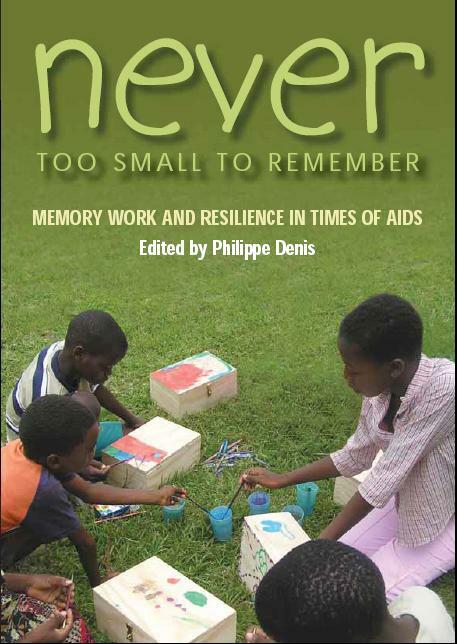 Sinomlando, an isiZulu word for “we have a history,” utilizes a slim memory manual in book form for its training of memory workers, entitled Never Too Small To Remember, the title of which is intentional in that we advocate for traditionally “silenced voices” – aka, children, but also women – to contribute their voices and stories. Should you have interest to know how you can either contribute financially or become a partner member of Sinomlando’s work, contact them directly at “contact us”: http://sinomlando.ukzn.ac.za/index.php/en/contact-us-mainmenu-36. 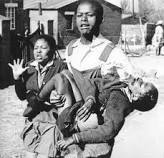 June 16 (Soweto Uprising), 1976, massacre of 176+ South African students for protesting Afrikaans as medium of instruction. Memory work utilizes many different exercises in enabling individuals to share their history and process life trauma. “Memories of Loss” and “I Remember” are two. Given that birthdays are hopefully more celebratory than remorseful, I share how to do “I Remember” because it can be used for painful and joyful remembrances. With your spouse, partner, close friend, immediate and extended family, church or any other small group that constitutes a “safe place” for you, share with each other answers to the following four questions. The final question is particularly important, in that, it’s where participants express feelings associated with specific memories. The start to healing or coming to terms with a specific loss and struggle in life, is most often preceded by a verbalization or sharing with someone, as in, for example, the 12 Steps of Alcoholics Anonymous, where the first step is simply having the courage to acknowledge one’s addiction/problem and need for help.  Share a remembrance, a memory.  Share on what occasions you most often remember these events.  Share what you typically do or think when you remember these events.  Share what emotions these memories provoke in you. Thank you for sharing in my birthday by allowing me to share something of my own history and life story, as well as that of The Sinomlando Centre for Oral History and Memory Work in Africa!